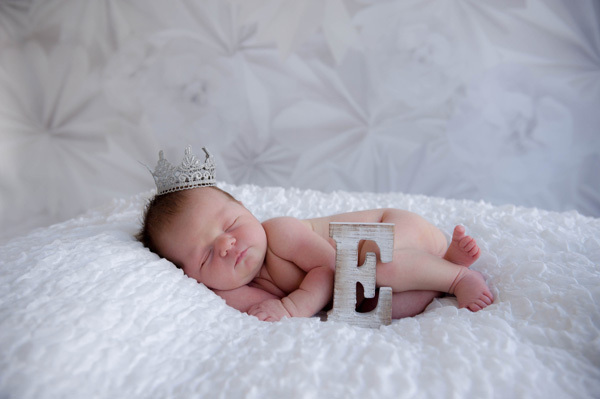 Check out these sleepy adorable images of beautiful Baby ‘E’. This tiny girl was an absolute sleepy sweetheart for her newborn session with Kim from IMMI and we are over the moon with the results. 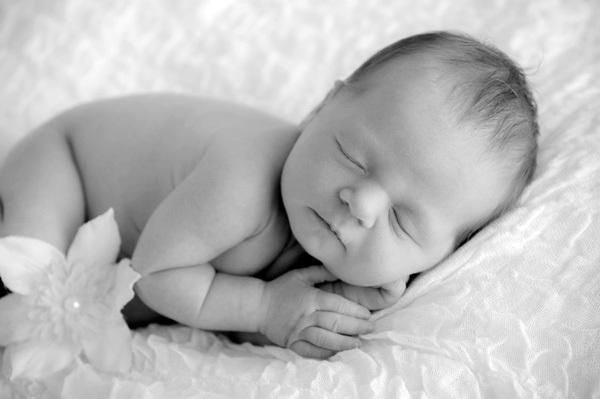 If you would like more info on our newborn baby photo shoots, simply call Kim from IMMI on 0844 351 1397 for our latest offers and info on Gift Vouchers which are that perfect gift for baby showers and parents-to-be.